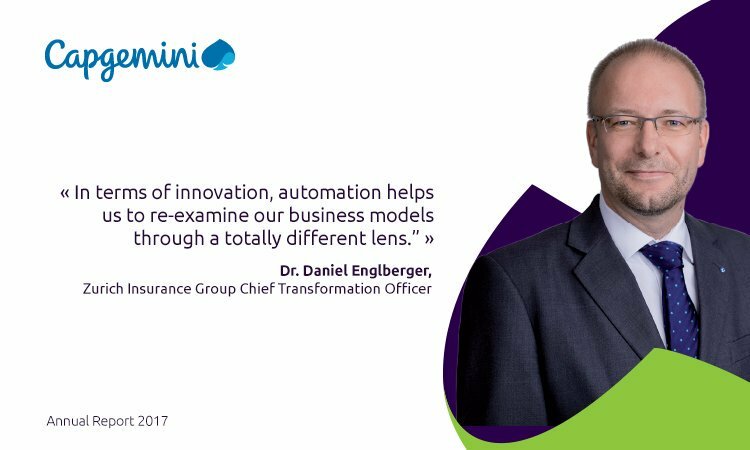 Capgemini and Zurich share the same passion for technology, which helps explain our three-decade long partnership. We both believe that successful automation means taking a fresh look of operations in order to design for automation, not just automating old processes or as we call it, “automating at the edge.” It is an end-to- end process that needs to trigger a specific business outcome, and ideally should be data-driven rather than process-centric. 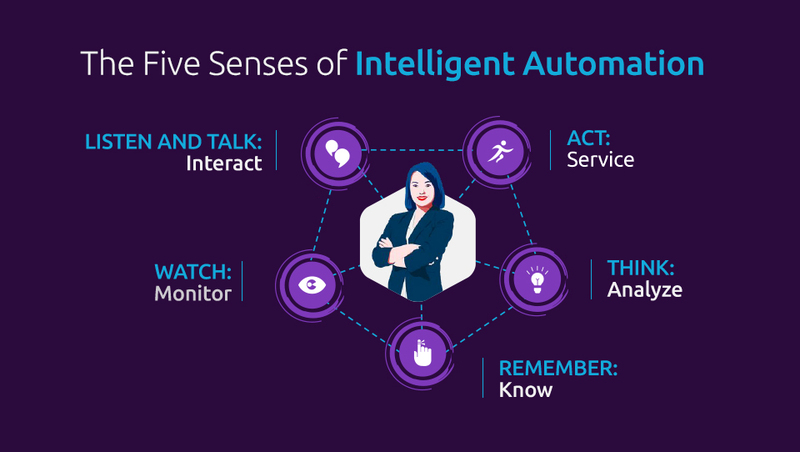 Capgemini is delighted to be recognized as a leading service provider in the emerging Robotic Process Automation market space.